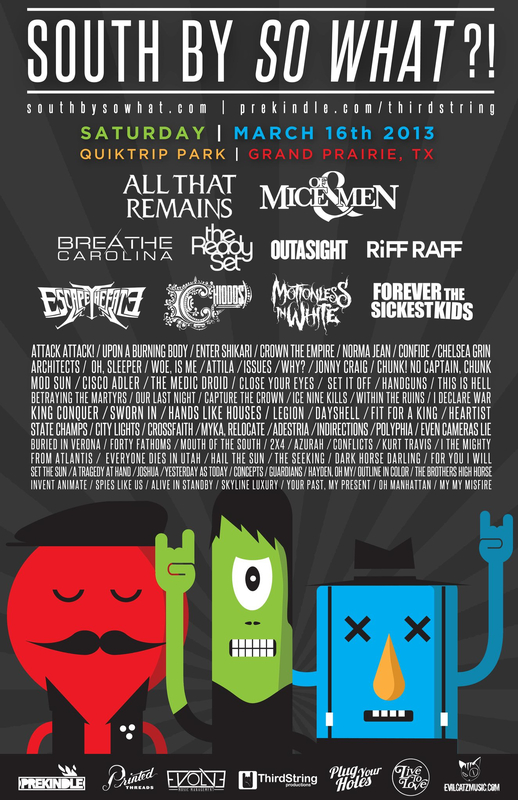 Everything’s bigger in Texas…even the festivals. 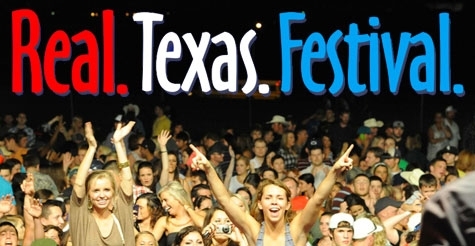 Every year around this time, the Real Texas Festival comes to town. The city of Mesquite knows how to throw a party-the festival is entering its seventh season and is getting bigger each year! 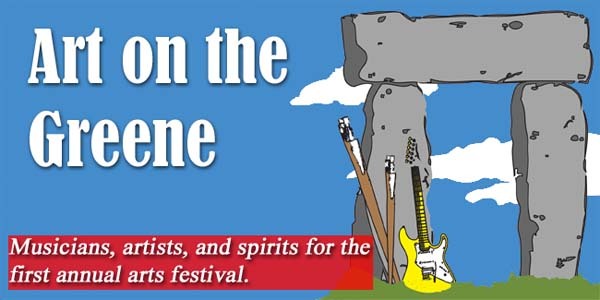 This Friday and Saturday (April 26 & 27) in Mesquite this one a kind festival is in town and will be the perfect end to this week! Face it, you and your family deserve is so come on out and have the time of your life! 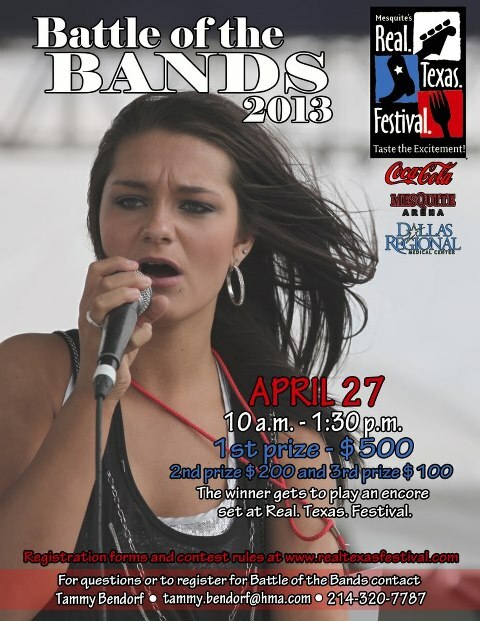 This year, the festival is headlined by Texas country legend Pat Green. That’s huge, and so is the entertainment that follows. The name Kevin Fowler ring a bell? Green, Fowler and many others will be rocking the Real Texas Festival on one of three stages: the Main Stage, the Mesquite Arena stage or the Celebration Station Community Stage. The festival is real family fun and appropriate for all ages! Come out for family fun and a real Texas treat! That’s right, you can bring the whole family out to this one of a kind festival. There’s a performances at the world famous Mesquite Championship Rodeo (Resistol Arena), a Battle of the Bands, A BBQ Contest, a basketball tournament (rescheduled for a future date) and even charity work. Don’t forget to bring a non-perishable food item for $5 off admission. All food items collected in the Mayor’s Food Drive will go to the Mesquite Social Services and the Sharing Life Community Outreach. Over a span of four years, the food drive has collected more than 10,000 pounds of food in addition to the thousands of dollars also collected in the Mayor’s Food Drive. Don’t forget to make your contribution to this life changing effort! Still not convinced? Follow this link for a complete list of festival attractions. This weekend, Mesquite is the only place to get your entertainment! There’s even a ticket discount at Luby’s this week. Click here for ticket information. The festivities kick off this Friday and Saturday at 5 pm and end at 11 pm each night, we’ll see you there! Hey Dallas Fashion Divas! Get your shopping boots and card-swiping skills ready for the 2013 FIG Finale and the amazing savings you’ll get on designer clothing, shoes and accessories February 7-9! Here you’ll find merchandise by some of the top brands and stores marked down by up to 75%! This spectacular sale is open to the public and tickets start at $10. The 2-Day pass is $15 and a VIP is $50. Click here for more info on tickets! Dallas Fashion Industry Gallery (FIG) Finale begins this Thursday, Feb 7th at 6pm and lasts until Saturday, Feb 9th. Take advantage of the wonderful deals on men’s, women’s contemporary and children’s clothing, shoes and accessories once you step into this shopper’s dream. 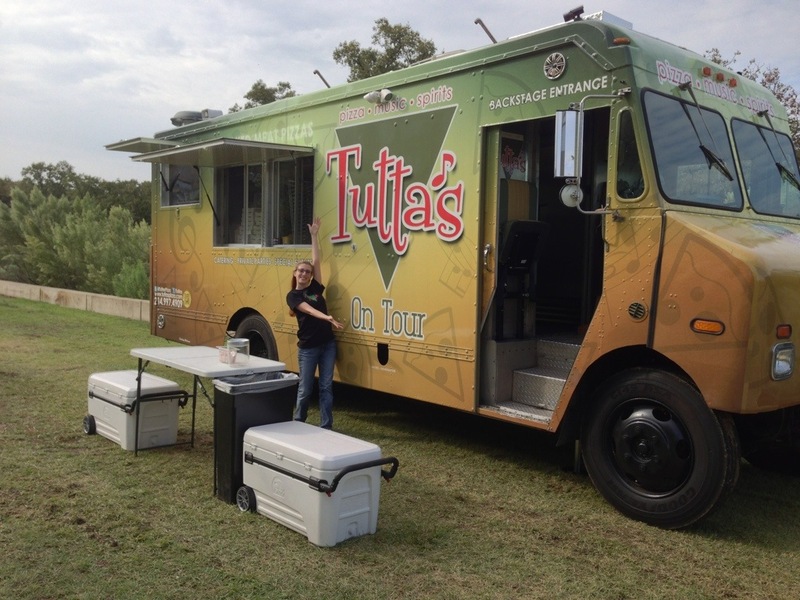 After you’ve died and gone to “heaven” this Saturday, top off your shopping spree with some gourmet food truck pizza served by Tutta’s who will be on location Feb 9th! You can check out their menu here. Dallas FIG Finale 2013 is a three-day event, so don’t miss this fashion showcase right in the heart of our downtown Arts District in a boutique venue. Then save the date for FIG Markets March 21-23 (Fall 2013) and May 30-June 1 (Fall 2/Winter 2013)! Rangers Fans are some of the craziest most dedicated in North Texas! That may just be every Dallas sport but Ranger fans are unique. With that being said, another Rangers Fan Fest is in the making for die hard fans and Texas supporters at the start of the year. The event is all set for January 11th & 12th at the Arlington Convention Center. This weekend is JUST FOR YOU (if you Love the Texas Rangers). Here Ranger fans can enjoy autograph sessions, batting cages, interactive activities, Q&A sessions, an indoor waffle ballpark, spring training, team history displays and more! Rangers Fans go hard or go home! Dr. Pepper presents the Special Awards Show Friday, January 11th between 8:00pm and 10:00pm. This ceremony will kick off our 2013 Ranger Fan Fest by honoring 2012 Rangers Major and Minor League award winners on Friday night. Don’t miss the ‘love train’ passing through your neighborhood and headed to Worldfest 2012 in Addison! Every year people of all backgrounds, colors and cultures gather for a festival that recognizes all the nations in our city. With the World Affairs Council, Worldfest of Addison attempts to unify the community and our colorful people. Become immersed by the wonderful mix of cultural backgrounds found across the metroplex from countries of Asia, Europe, Africa, the Middle East and all the Americas! This year’s multicultural affair features fun international activities such as a lecture series presented by partners World Affairs Council and Addison WorldFest focusing on a variety of international business topics, Children’s Global Games & Activities and an International Marketplace where festival goers will find exotic items from around the world. Get a taste of flavorful food from Poland, Chinese and Hawaiian, to spicy delicacies from Thailand, Ghana and Jamaica. Even The Butcher’s Son will be parked at the Global Food Court Strip among other tasty vendors! Get an inside look at the menus. If you’re waiting until the last minute to go to the State Fair of Texas, or you experienced the greatness of the Veggie State Fair last year, check out the 2012 Worldfest on either Saturday or Sunday! You have a choice! Now, don’t miss the global love train…or your passport to such a diverse cultural market that entails the largest amount of different cultures in ONE Location! Click here for WorldFest 2012 hours! Attention all classic car owners in Dallas! Now is your time to shine! Rev up that old engine and cruise down to the Bishop Arts District on Thursday afternoon for the 3rd Annual Cruise Night between 4pm and 10pm. Show off all the hard work you’ve put into your machine or just how beautiful your vintage mobile is. Plenty of other classic car owners will gather in the streets of this eclectic Dallas area for live music, great food at the many restaurants in Bishop Arts and good times with fellow DFW car fanatics. The air outside is becoming cooler so it’s a perfect time to hang outside and admire rides from many of our birthyears and before! See collectibles, hot rods, motorcycles and more during the 3rd Annual Cruise Night. Get a close-up glimpse of the curves, details, interior leather, ice cream paint jobs, old-school radios and roll-down windows. Make it a Date Night or just make it Cruise Night! All ages are welcome to this fall event in the Bishop Arts! You can shop the independent boutiques scattered along the streets, and dine at nearby eateries while in the area. *ENO’s Pizza Tavern will be providing complimentary brewskis during the car-owner happy hour 6-7pm. Then Live Ragime will give a special live musical performance from 7pm – 8pm. 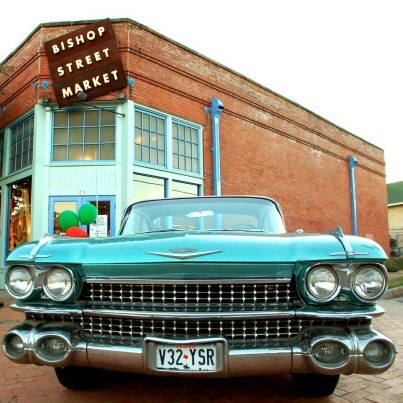 Shift into third gear and steer your way over for Cruise Night at the Bishop Arts District this Thursday for a glimpse at smooth rides and night of “tricked out” beast machines in the most classy way possible. This many “beauts” will only be around all in one spot for one night this week! The Bishop Arts District is a small shopping and entertainment district located in north Oak Cliff, Dallas that can be found near the intersection of Bishop Street and Davis Street. What do rose petals, rock bands and red wagons all have in common? Each can be found at the Dallas Arboretum summer concerts. 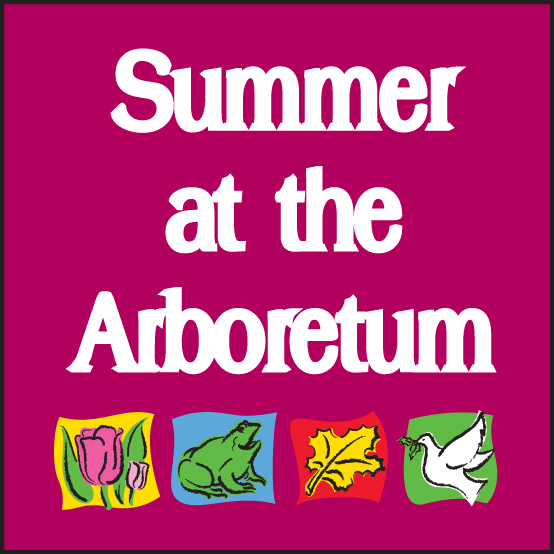 Back again for more seasonal outdoor performances by local artist the 2012 Arboretum concerts present a variety of musical selections in the midst of some of God’s most beautiful creation. Soak in nature and the sounds of the blues, symphony, rock, pop and country ringing from the gardens every Tuesday and Thursday evening through the end of July. 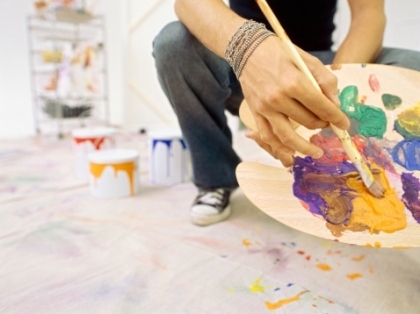 It’s an event that’s fun for the entire family – all ages! Now there’s a theme for each night also. 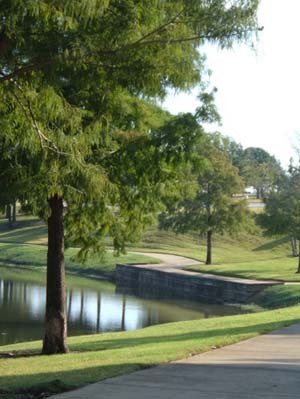 Contests are held along with prizes so you can get even more involved in this traditional Dallas summer event! 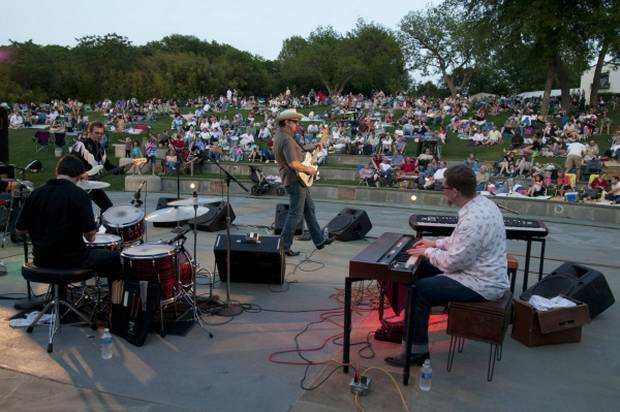 Summer Concerts at the Dallas Aboretum are sure to be a hot topic! Gates open at 6pm and the concerts are from 7:30pm to 9:30pm. Spread out on the Martin Rutchik Concert Lawn with your blankets, picnic mats and lawn chairs. To get your tickets for Dallas Arboretum concerts call 214-515-6615, e-mail Reservations@dallasarboretum.org for subscription passes or CLICK HERE. 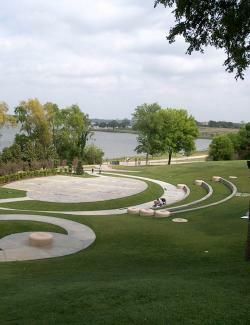 By becoming a Dallas Arboretum member now one can save up to 50% off single ticket prices. 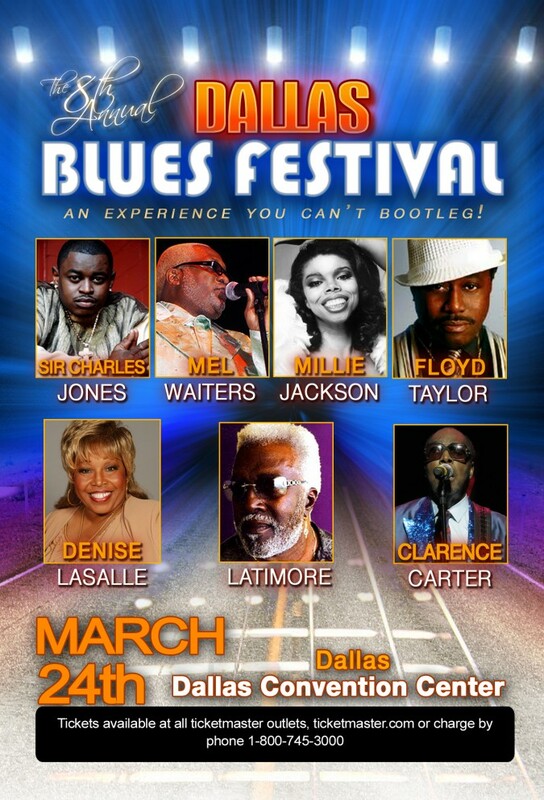 North American Entertainment’s 2012 Dallas Blues Fest will be March 24th at the Dallas Convention Center. The 8th annual Dallas Blues Fest is open to the public with ticket admission. All Blues fans are welcome to come out for soul stirring performances by artists like Sir Charles Jones, Mel Waiters, Latimore, Millie Jackson, Floyd Taylor, Clarence Carter and Denise LaSalle. Enjoy classic themes and sounds of the blues resognating through the convention center from 10:30am to 11:30pm. Last week the city went Green. Now it’s time to go “Blue”! Celebrate a form of music that has forever impacted America and continues to live on in the South. It will be a full day of everything blues, high energy performances, community and fun. 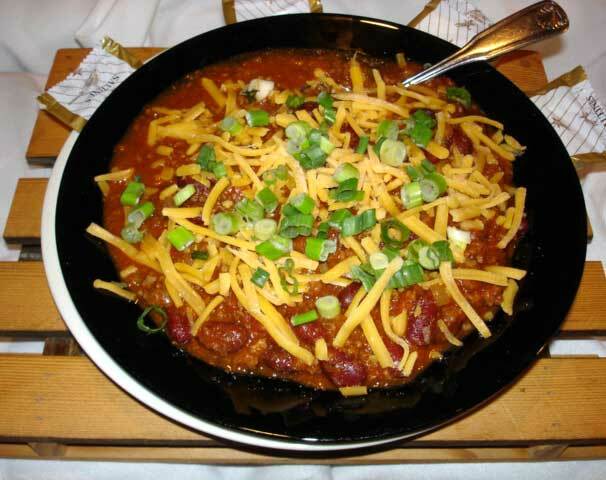 One thing you’re sure to learn how to eat or cook in Texas is Chili!! So why not celebrate some of the best kinds while supporting a great cause? 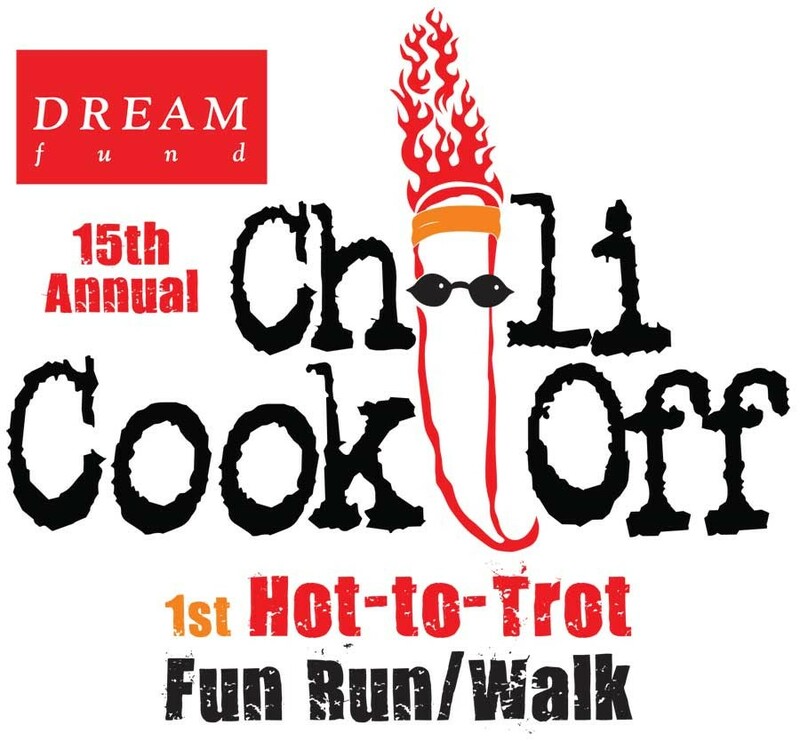 Don’t miss the 2011 Chili Cook Off sponsored by the Dream Fund. 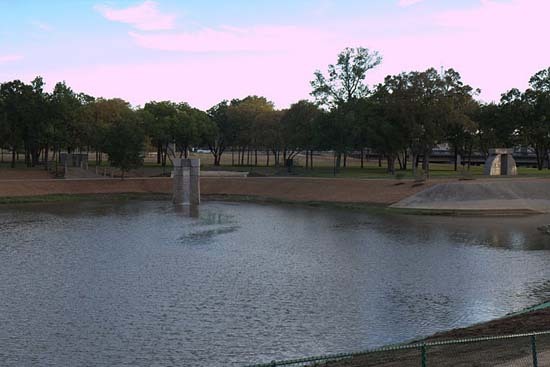 The 15th Annual Chili Cook Off, held at Addison Circle Park November 12th, is an annual fundraiser event where chili cookers all throughout the metroplex come together to compete for awards including: Best Themed Booth, Best Chili in 2 categories and People’s Choice Aaward. While the focus of the event is the chili cooking competition, there will be plenty of other entertainment to keep the crowds busy. Between the Live Entertainment Stage and Kids Zone your family is sure to remain pleased. Kids Zone has oversized bounce houses, fire truck tours, face painting and all that other stuff children enjoy doing outside of eating chili. 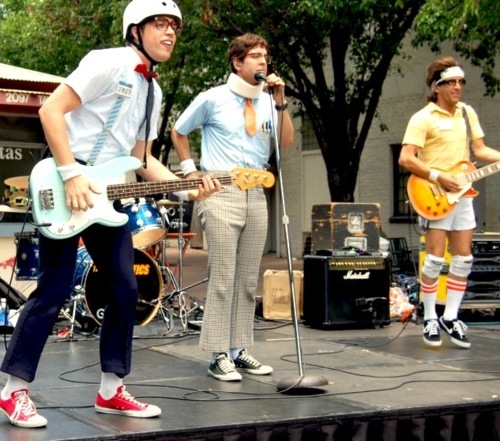 Local bands and musicians will grace the stage for some spicy musical performances. If you want to actually sample the chili, give a small donation for one raffle ticket and also get your People’s Choice voting ballot so you can cast your vote! As you may or may not know, the donations go towards the DREAM Fund which is a non-profit foundation whose mission is to aid colleagues in Texas, Oklahoma, New Mexico, Arkansas and Louisiana that face any unexpected medical emergencies or life crisis and are in need of emotional as well as financial support. Over the last 20 years, DREAM Fund has donated over $1 million to those in need. This support link is comprised of advertising, PR and media communities throughout the Southwest. The DREAM Fund, on average, helps 45-50 individuals and families each year. Anything from paying medical bills and providing emotional support to covering care flight costs or bone marrow transplants and giving rides to the doctor DREAM Fund strives to bridge the gap between crisis and a new normal. To learn more about this organization and how you can get involved, click here. 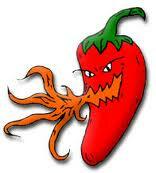 Sign up your chili teams here if you’d like to participate in this year’s cook off! DREAM Fund’s Hot to Trot Walk is back to kick off the weekend November 12th at 9:30am. Registration will begin at 8am and the 15th Annual Chili Cook Off officially opens to the public at 10:00am and closes at 3:00pm. Register your team for the 2011 Chili Cook Off!